La Galerie Hotel - New Orleans French Quarter | Best Location "
La Galerie French Quarter Hotel is a contemporary boutique hotel located where New Orleans’ CBD meets the historic French Quarter. Enjoy the quiet neighborhood while being steps away from the downtown action in one our newly renovated rooms. Walking distance from many New Orleans must-sees like Jackson Square, historic Streetcar lines, fine dining restaurants, Audubon Aquarium of the Americas, and Audubon Butterfly Garden and Insectarium, La Galerie French Quarter Hotel is the perfect place to start and end your days exploring the Big Easy. Immerse yourself in the art and culture of New Orleans right from your hotel. 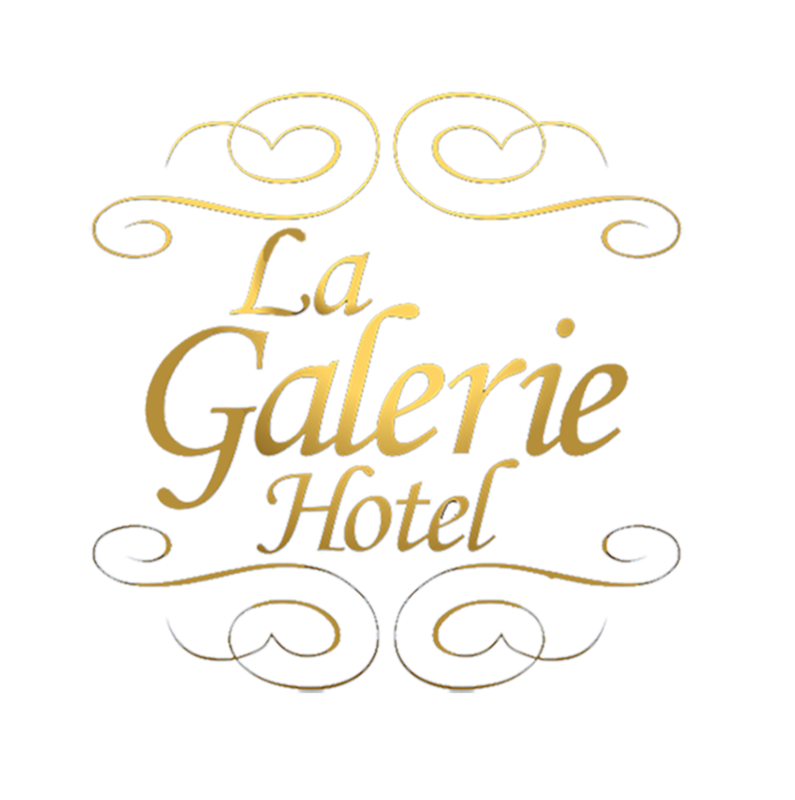 La Galerie French Quarter Hotel features a contemporary art gallery, Claire Elizabeth Gallery, that features up and coming local New Orleans contemporary artists. Be sure to peak in the gallery to see what’s showing during your stay!